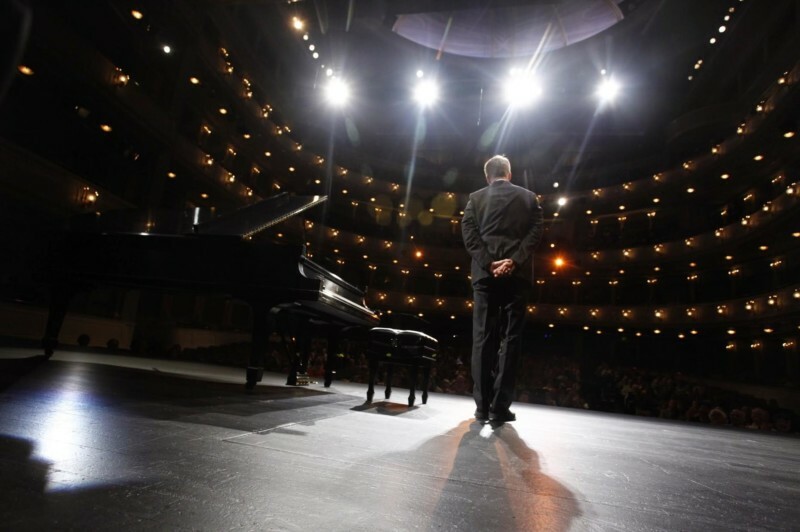 Every four years, the Van Cliburn International Piano Competition convenes the most promising rising star pianists from around the world for 17 days of intense competition. The winners of this year’s edition, its fifteenth, will be chosen on June 10, 2017 in Fort Worth, Texas. Less than a week later, the gold, silver, and bronze medalists will come to The Greene Space at WQXR for their first public appearance as winners. WQXR’s Elliott Forrest hosts this special evening of music and conversation. 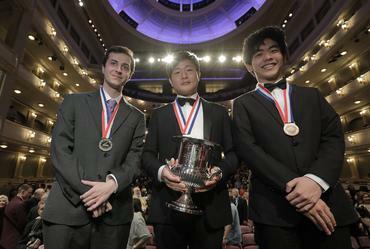 Established in 1962, the Van Cliburn International Piano Competition is widely-recognized as “one of the world’s highest-visibility classical music contests.” Winners are chosen by an esteemed panel of judges and awarded significant cash and other prizes, as well as three years of comprehensive career management and concert tours. Previous laureates include Radu Lupu, Olga Kern, Joyce Yang, Haochen Zhang, and Vadym Kholodenko.